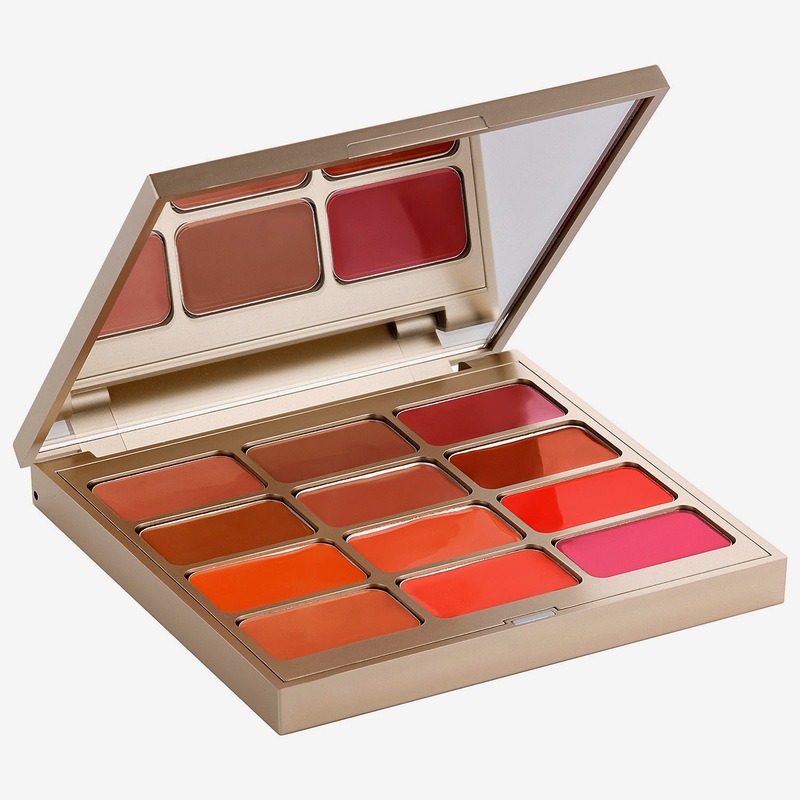 A palette of dual lip and cheek creams that blend on effortlessly, leaving lips and cheeks with a translucent pop of color. Long-loved by beauty editors for their petal-soft textures and dewy finishes, each of these 12 shades is inspired by a flower. 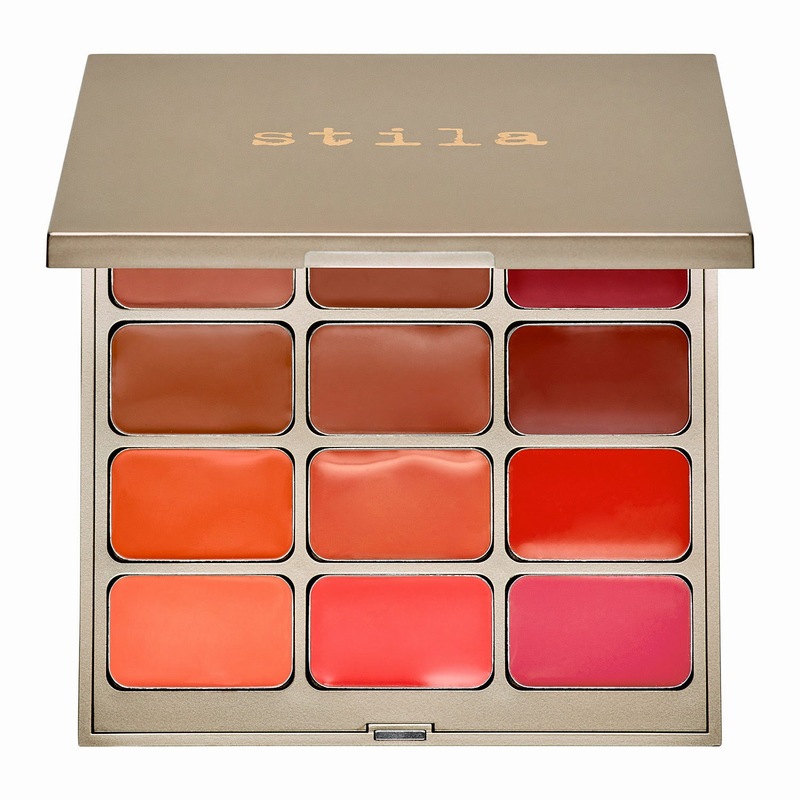 Stila's lip and blush palette proves to create an irresistible look. 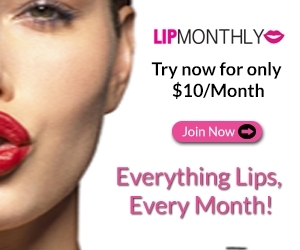 Creamy and non-greasy, each sheer tint leaves a natural glow to the cheeks while lips get a burst of fresh, radiant color. This palette is encased in a portable, mini mirrored-compact for seamless touch ups on the go.